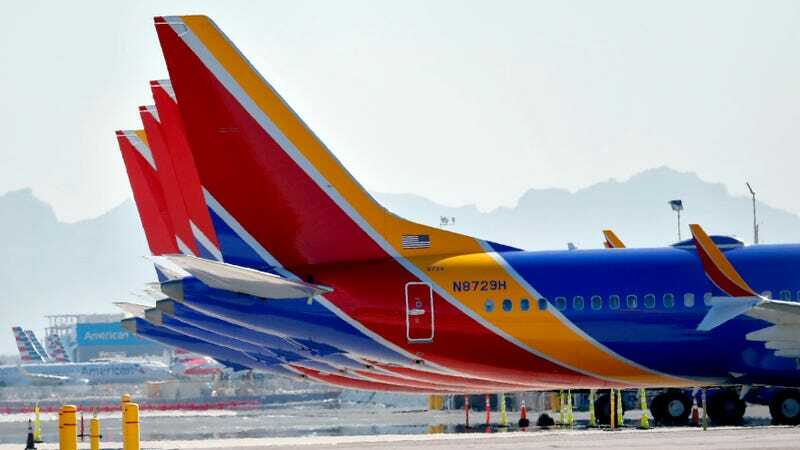 Following Boeing’s announcement earlier this month that it planned to release a series of updates to its operational training and 737 Max jets no later than next month, the Wall Street Journal reported that those changes have been “tentatively” greenlit by Federal Aviation Administration officials, though further checks and ground tests are needed prior to rollout. Also part of anticipated forthcoming changes is better training for crew operating the planes, which the Journal reported will involve interactive computer courses as well as more information about how the MCAS function works and how to disable it. The changes may arrive in the coming weeks, the paper said. Boeing said in a March 11 press release that it was working with the FAA on enhanced training and a software update involving the MCAS feature that would be released “no later than April.” The company specifically cited in its release Lion Air Flight 610, one of two recent deadly crashes involving 737 Max 8 planes. Investigators have been probing the extent to which a faulty software issue was involved in the Lion Air crash that killed 189 people in October. Following an Ethiopian Airlines crash involving a Max 8 aircraft that killed 157 people in early March—and which investigators say bears “clear similarities” to the Lion Air crash last year—the company announced that it would be grounding all of its 737 Max 8 and Max 9 models. Boeing said the suspension applied to its global fleet of 737 Max jets totaling 371.